players and guitar-makers around the globe. 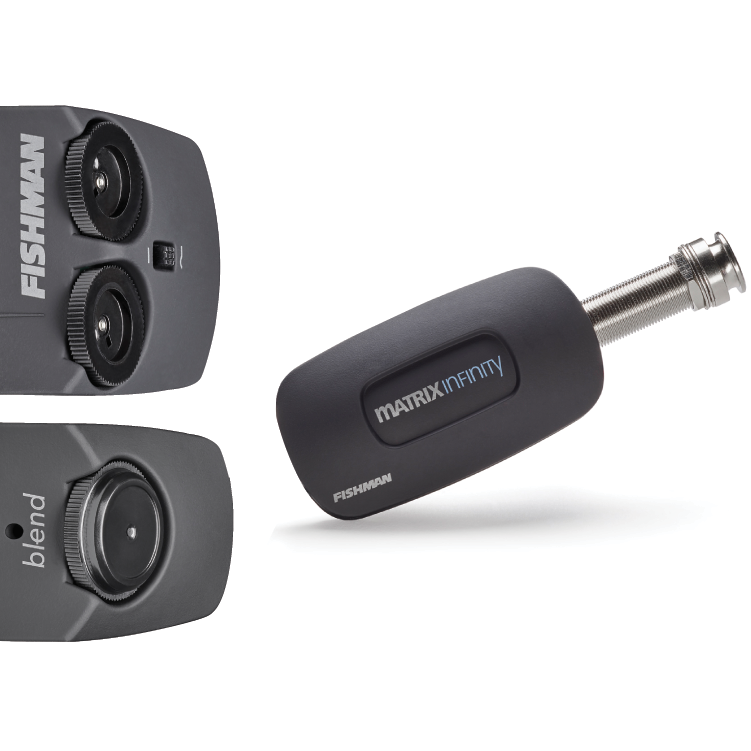 The Matrix Infinity VT and Matrix Infinity Mic Blend are the newest versions of our flagship Matrix Series. Our classic undersaddle ceramic guitar pickup.